Manage via our Zone Manager App. Download to your own Apple or Android device. 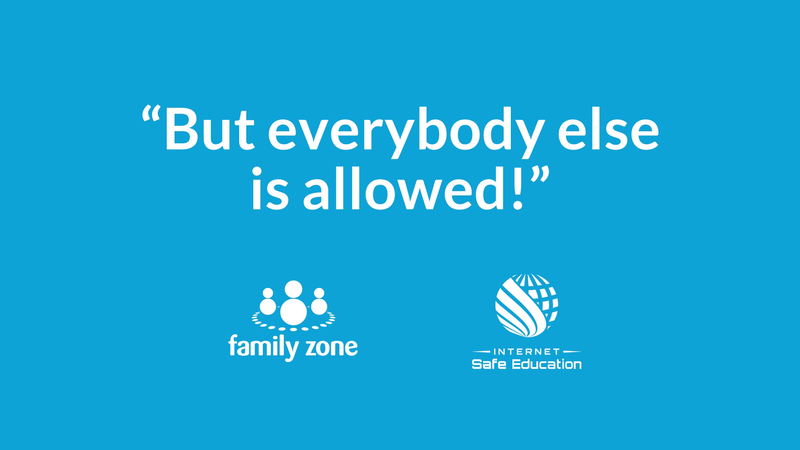 Family Zone takes student and parent privacy seriously. Learn more here. 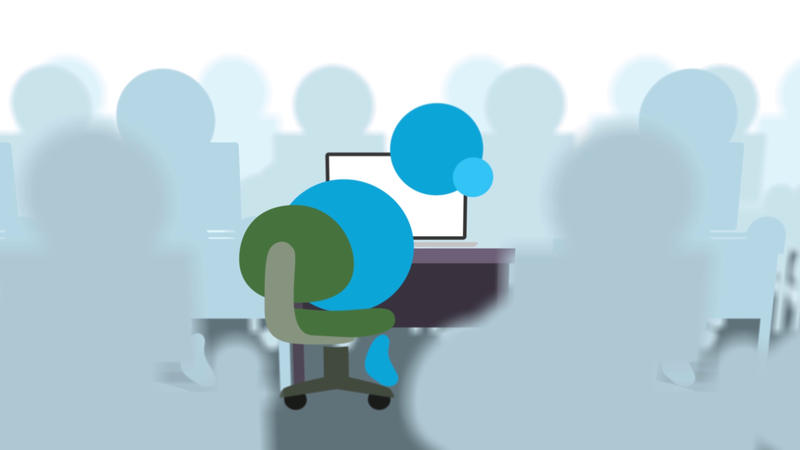 “Jamie” is a typical digital student. 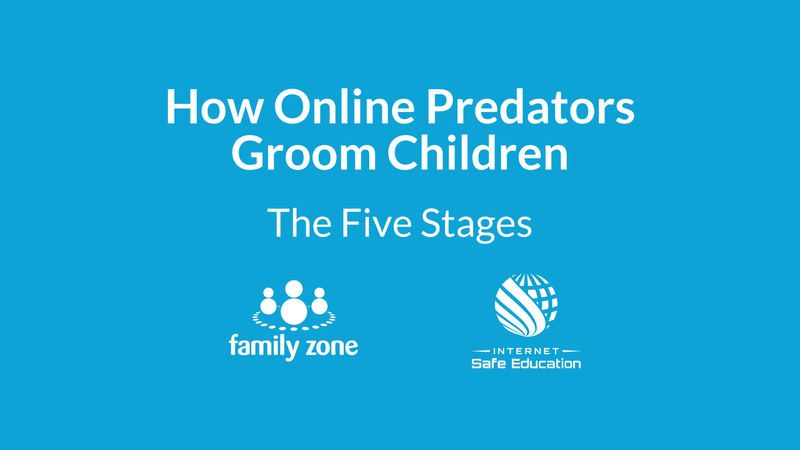 Find out what his life looks like before, and after, his devices are protected by Family Zone’s cloud-based cyber-safety solution - at home, at school and everywhere in between. 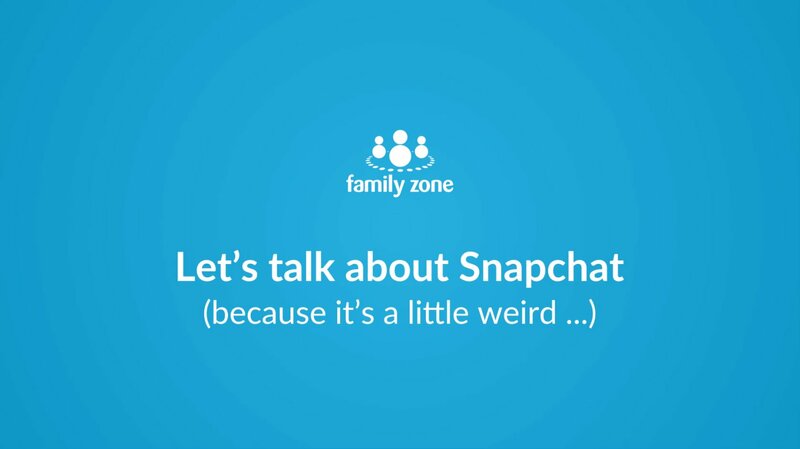 How does Family Zone work? 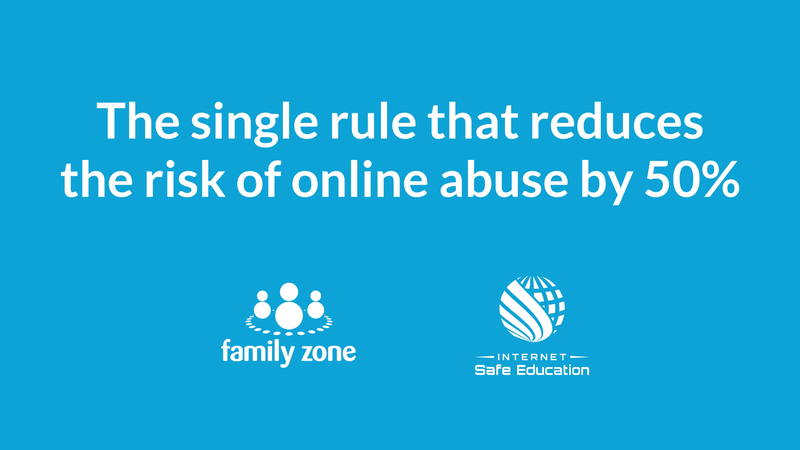 Family Zone keeps your children cyber safe across every device, everywhere. 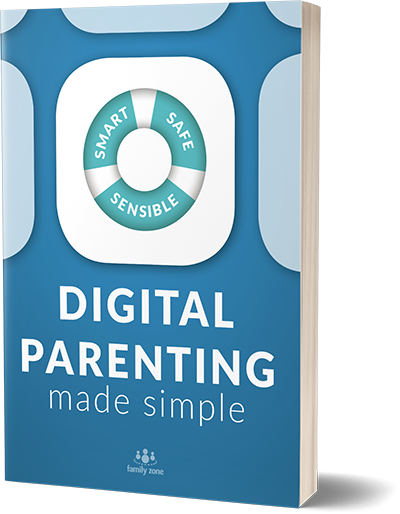 Designed by Aussie parents, our parental control app and router lets you filter content, restrict social media, block apps, manage screen times, disable camera features and more. Click the icon for your child’s device operating system for instructions. Mobile Zone is now protecting your child’s MacBook. Mobile Zone for Mac works best when children are logged in without device administrative access. Get help with configuring your child’s Mac laptop. 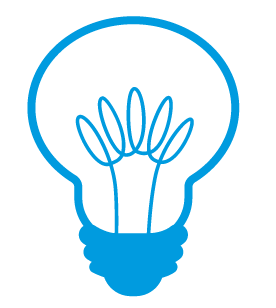 You can: watch our install video, read our solutions or contact support@familyzone.com. How do I sign into my child’s device? You may need to ask your child to sign into their device so you can install Mobile Zone. My child’s laptop is asking for a password when I’m installing the software, what do I do? You will need to get the password off your child to continue the install. My children all share a computer and each child has his/her own user account. Will they all be protected? Yes, Mobile Zone for MacBook protects all user accounts on the device on which it’s been installed. Am I able to change the controls? Yes! Access your Family Zone account at portal.familyzone.com and log in with your Family Zone account details. 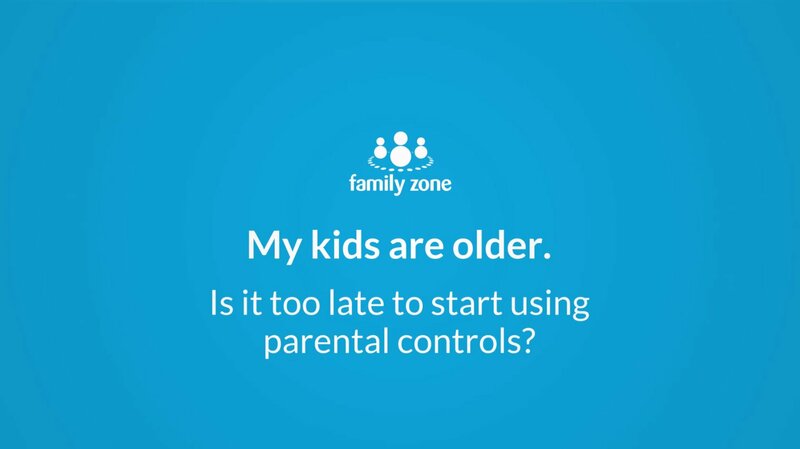 Alternatively, download our Zone Manager app onto your own device to manage Family Zone settings on the go. Mobile Zone is now protecting your child’s Windows laptop. Mobile Zone for laptops works best when children are logged in without device administrative access. Get help with configuring your child’s Windows laptop. Can Mobile Zone for Windows be installed on Windows XP/Vista? No, Mobile Zone for Windows is not supported on Windows XP or Windows Vista. Yes, Mobile Zone for Windows protects all user accounts on the device on which it’s been installed. Repeat the steps below for each and every Google account your child uses on their Chromebook. Register the device - Locate the Mobile Zone extension which should load in the top right corner of the browser window (see below image). Click on it, then enter your account details and assign the device to your child. Follow any prompts to allow the extension to run in incognito mode. Mobile Zone is now protecting your child’s Chromebook. *Your school may have already installed the Mobile Zone extension to your child’s Google account. Look for the above extension icon in your child’s Chrome browser when signed into their school-issued Google account. Mobile Zone for Chrome works best when children are not the admin on the device. Read our advice here. My child’s device is asking for a password when I’m installing the software, what do I do? My children share a Chromebook and each child has his/her own Google account to sign in. Will they all be protected? You need to install the Mobile Zone Chrome extension for each Google account you want to protect on that Chromebook. Read our advice here. On your child’s device, search the App Store for Mobile Zone and install it. Register the device - Open the Mobile Zone app once installed, enter your account details and assign the device to your child. Accept all permissions - follow the prompts to accept all the permissions to ensure Mobile Zone runs optimally. Mobile Zone is now protecting your child’s device. On your child’s device, search the Google Play Store for Mobile Zone and install it. 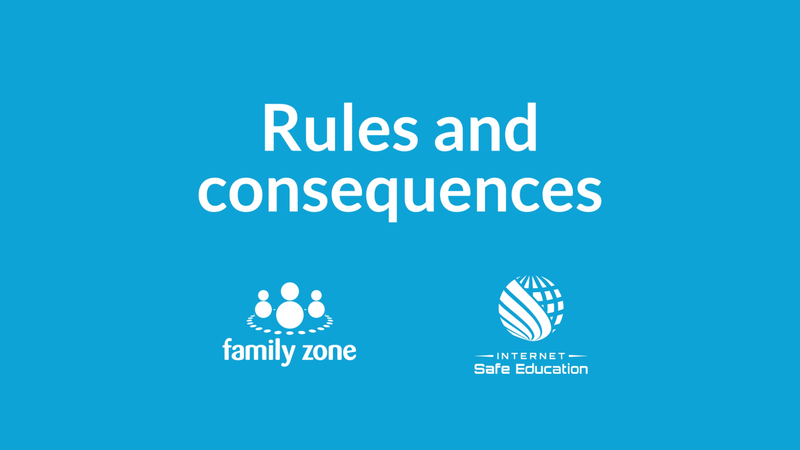 A team of leading educators, psychologists and law-enforcement professionals specialising in online safety and education, Cyber Experts work collaboratively with Family Zone to provide world-leading research, advice and support to our School Community subscribers. Does your inbox spark joy? Print or ebook - when it's story-time for kids, does it really matter? Is social media really making us sad and stupid? 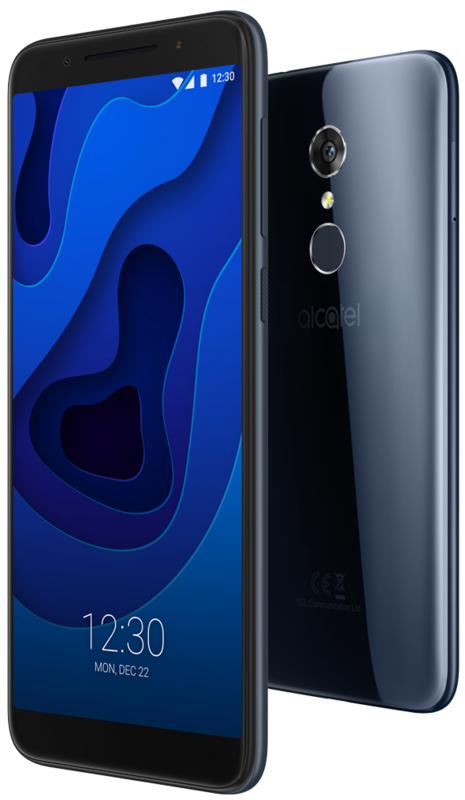 Totally fun meets totally safe, in a sleek smartphone with Family Zone parental controls built in. 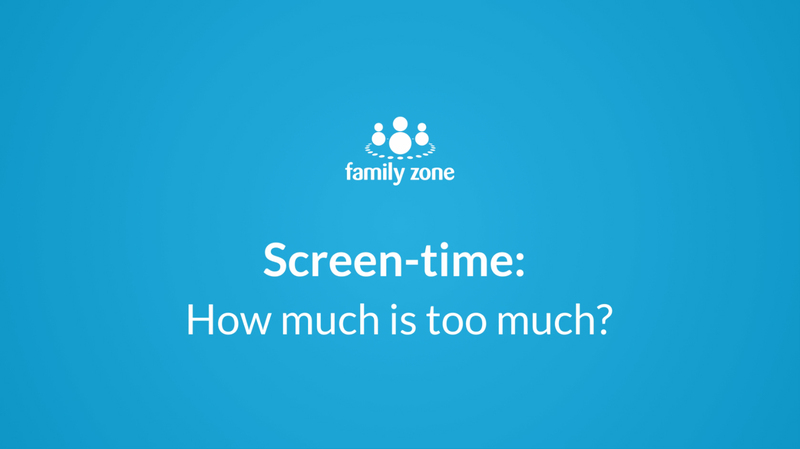 Screen-time: How much is too much? My kids are older. 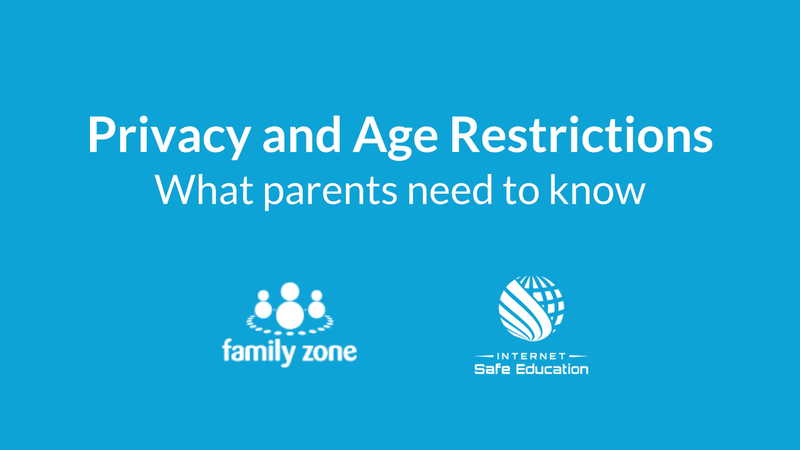 Is it too late to start using parental controls? 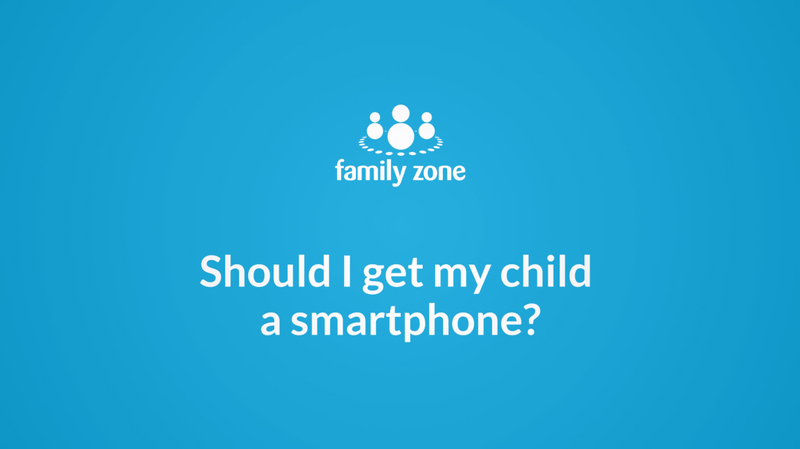 Should I get my child a smartphone? 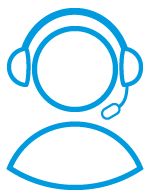 Book a call with our Customer Support team. 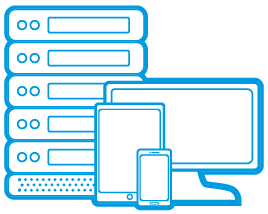 They'll provide expert technical support, targeted cyber-safety advice, and so much more. 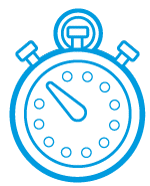 Book an Installer, they'll come to you and get your account set up exactly the way you want it. 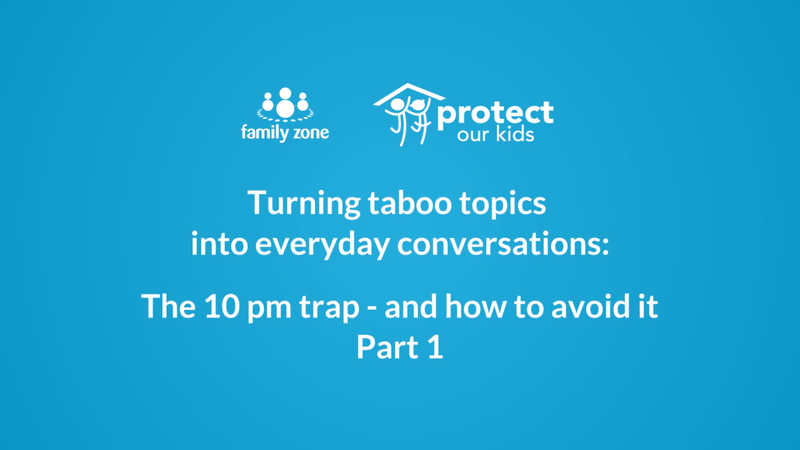 Explore How-tos, contact Customer Support, or share your own thoughts and ideas for Family Zone. 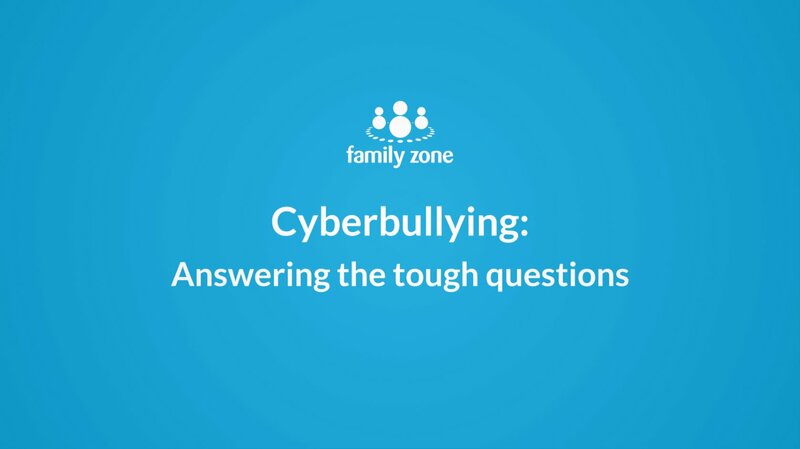 Watch our useful video tutorials for step-by-step instructions on customising your Family Zone account. Book a call to help set up Family Zone. 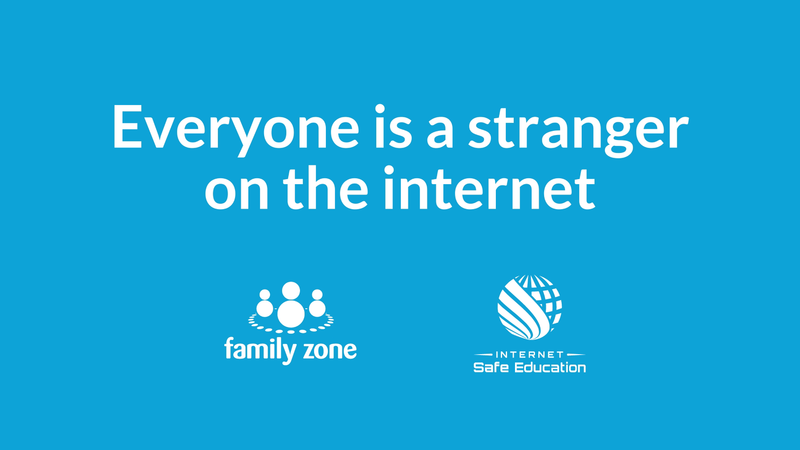 © Family Zone Cyber Safety 2018. All Rights Reserved.